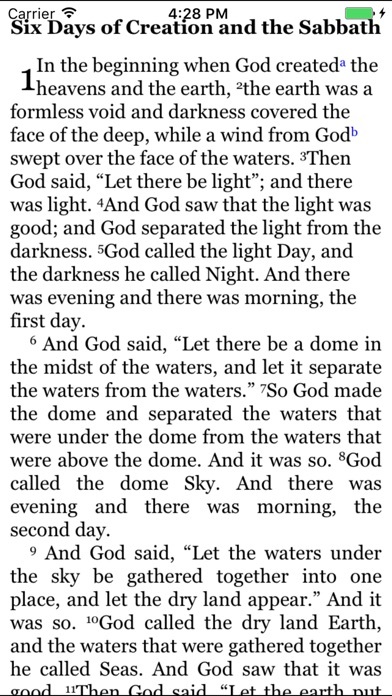 The CCEL NRSV Bible is a truly wonderful app. The interface is clean and easy to navigate, and the functionality is well thought out. 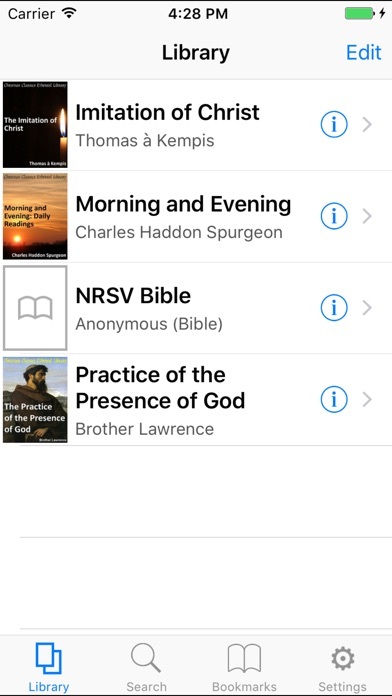 In addition to the NRSV Bible, the app comes with three other books that are integrated into a single package. If a passage is cited in one of the supplementary books, you can instantly go to that passage in the NRSV. Upon reading there, you are returned to your place in the supplementary book. Searching is fast and can be on "All Words", "Any Word", or "Exact Phrase" among any or all of the books in the package. Footnotes can be turned on (so that they display automatically) or off (so that you view them by touching the footnote marker). The only improvement I would suggest is including a "Today" button for "Morning and Evening". Despite this minor omission, this app is a winner and well worth the price. This is a great app! 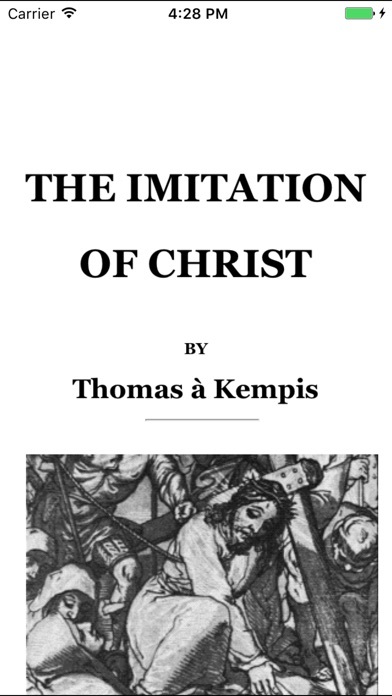 It includes the complete NRSV Bible formatted just like a printed version, along with "Imitation of Christ", "Morning and Evening", and "Practice of the Presence of God". Features include portrait and landscape reading modes, 5 font sizes, a bookmarks page for quick access to favorite chapters and readings, and an easy-to-use search feature. The footnotes, when turned on, appear right beside the relevant verses, and in color to distinguish them as footnotes. One helpful aspect is that the application remembers your place, so if you switch to another title, or even leave the application, then when you return, it brings you to exactly where you left off. I'm finding this to be very easy to use. Looking forward to more titles from CCEL! The user created "Devotionals" capability is the most valuable part of this app. 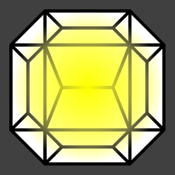 It permits the reader to save his favorite passages in a section that can be retrieved and used easily. It is easy to find and access your favorite scriptures. The listing feature makes it possible to "spin" the list to pick a random selection from your creation each day. 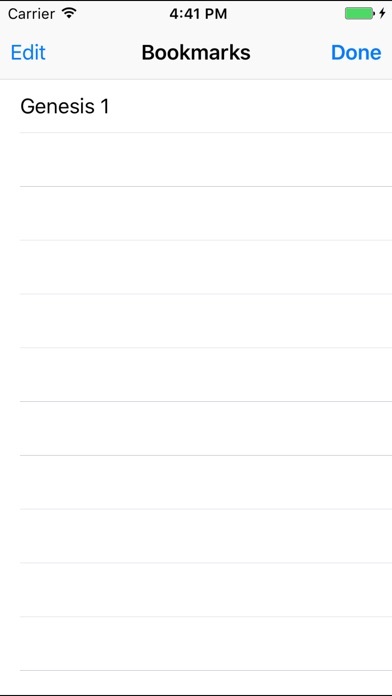 I would like to add a feature for saving one's own created devotional to the iCloud so that it ca be backed up. Great News for the Good News! I use this app all the time. It is easy to use and includes all the footnotes from the translation committee. This app stays out of your way, letting you focus on the texts. It keeps your position in each text, making it a snap to pick up where you left off without having to use a bookmark. Landscape mode works well too. The devotional texts included are treasures worthy of your devotional time. I really like Morning and Evening by C. H. Spurgeon. Gets five stars when the promised ability to download additional texts is implemented. It is very hard to move within this app. I have had several occasions where I get stuck in a text and it seems no amount of tapping will help me escape and move to a new page or to the controls so I can go to a new text.